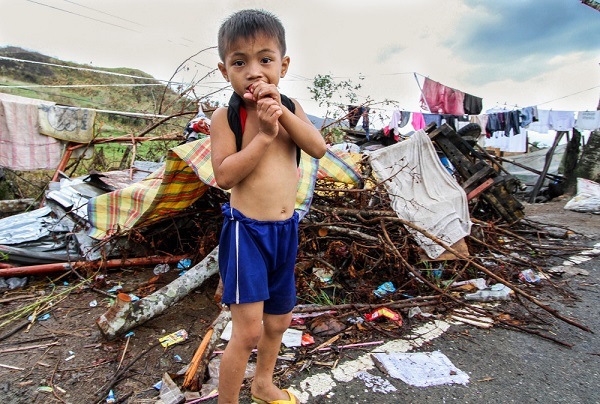 A picture is worth a thousand words, but photos of life after Typhoon Haiyan ravaged through the Philippines only begin to do the experiences of survivors justice. 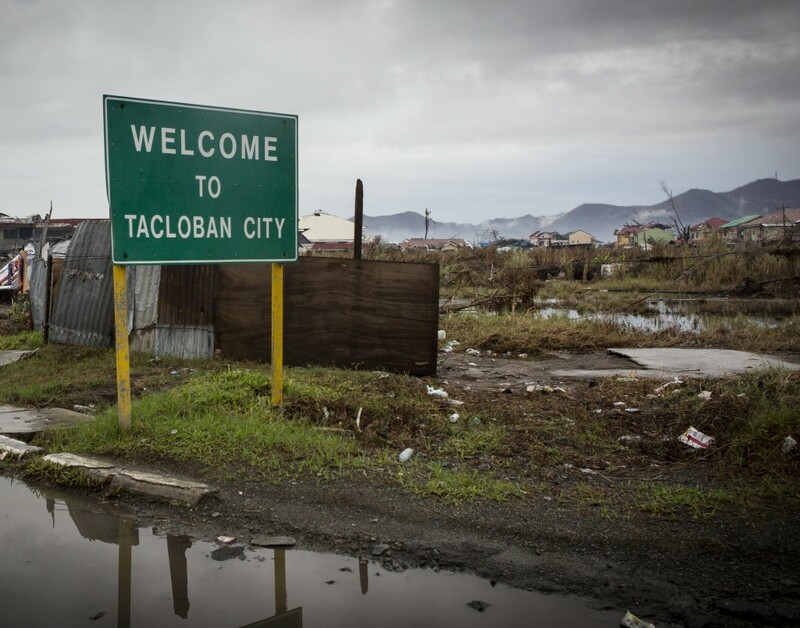 As you view these photos, we encourage you to examine them as if they were your own. 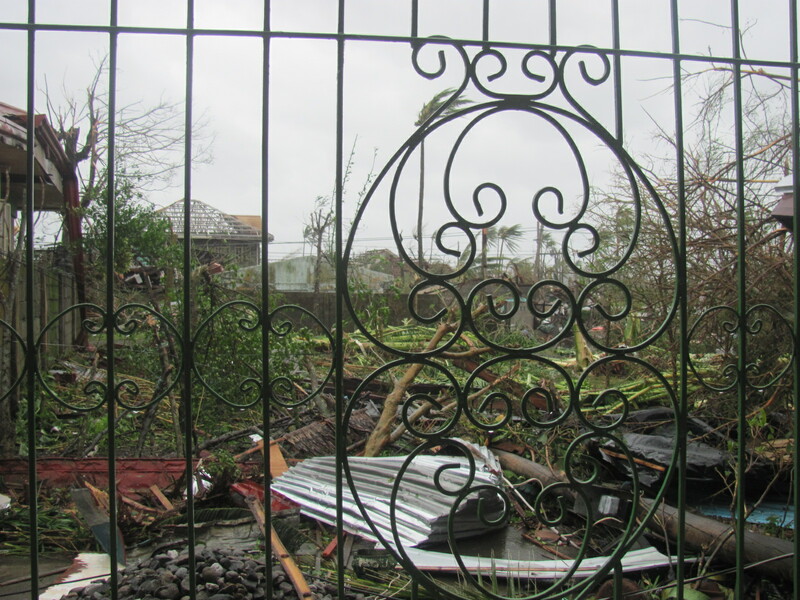 Imagine yourself returning to your home, school, or city, and finding it in literal pieces. 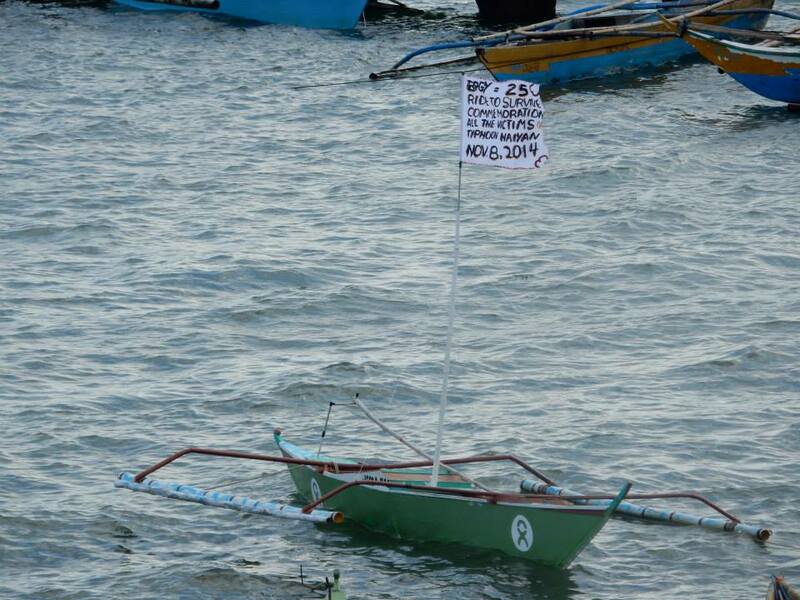 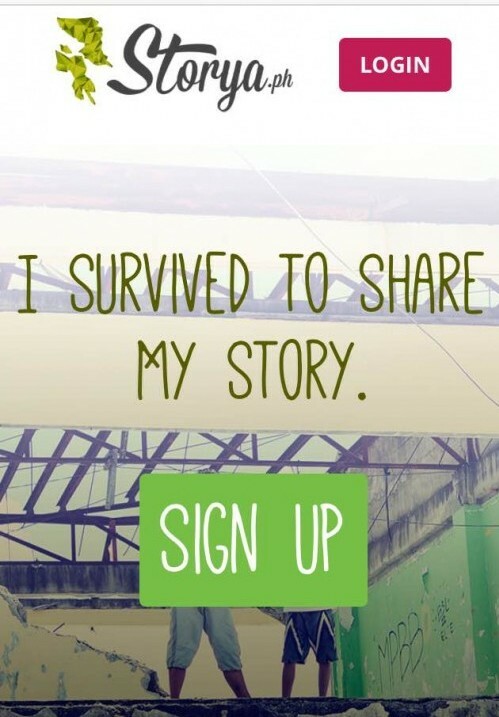 Visit Storya.ph to read survivors stories. 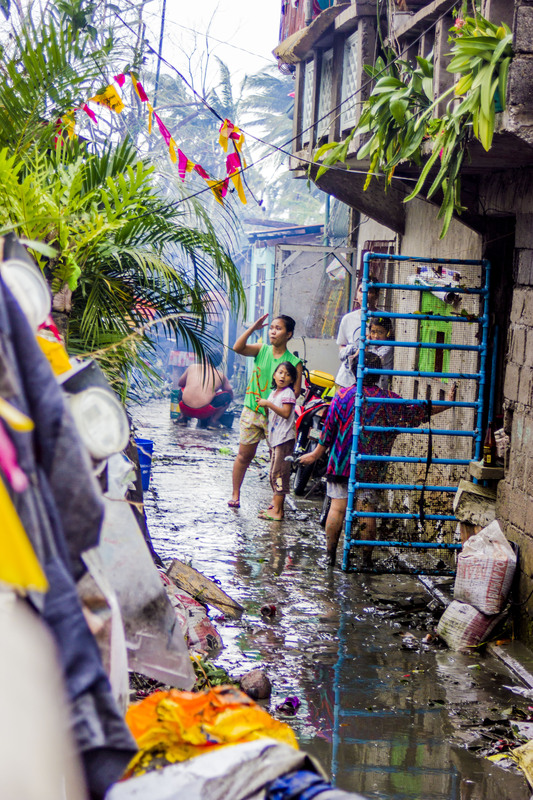 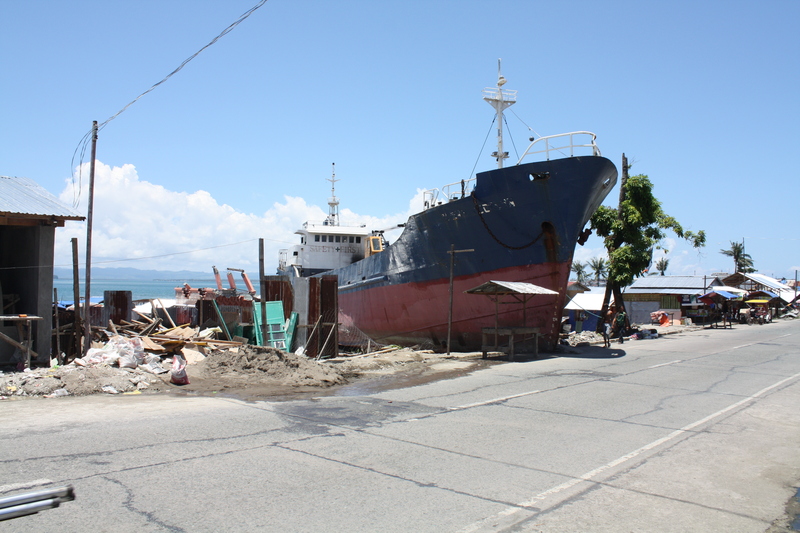 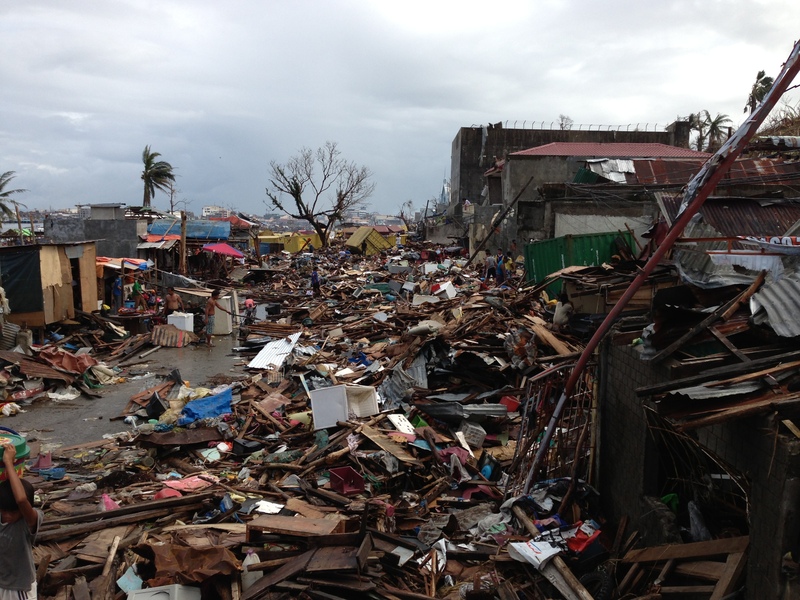 To help surviviors rebuild their lives, Donate to Typhoon Recovery now.